Little Bad Wolf (1541 W Bryn Mawr Ave, Chicago, IL 60660). *Lyndsey’s Tinder experiences (“I hate myself, so I Tinder”). She even shares some of the rogues gallery she’s had to swipe past lately (“looking for Ms. Right… or Ms. Right Now”). 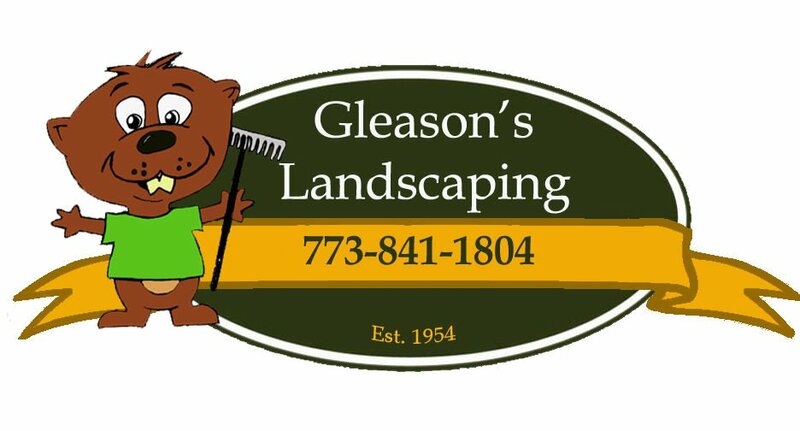 This week’s show is sponsored by Gleason’s Landscape, family owned and operated since 1954.